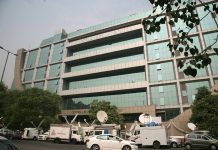 The Patiala House Court on Tuesday (January 9) granted bail to Sanjay Kulkarni, one of the accused in the alleged irregularities in ITPO re-development contract case. The bench of Justice Arvind Kumar granted the bail to Kulkarni with the surety of Rs 1 lakh. 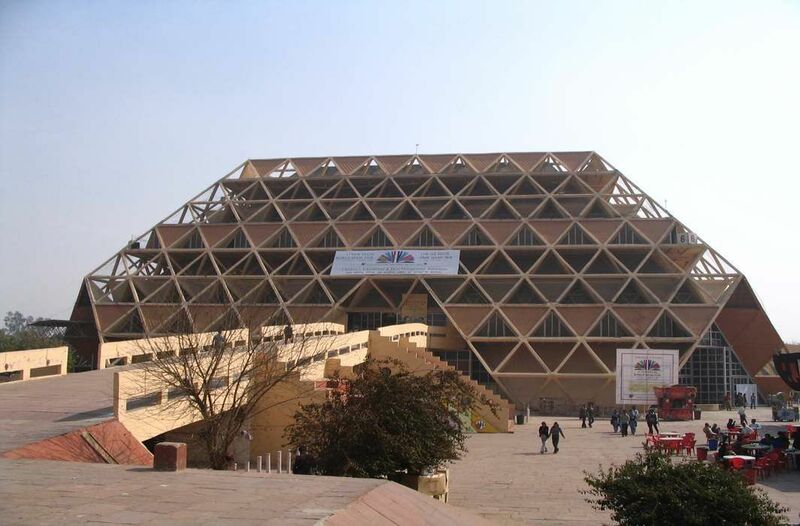 The bench was hearing the plea filed by CBI alleging corruption of Rs 2,150 crore in the re-development project of the ITPO at Pragati Maidan against Anoop Kumar Mittal and others. 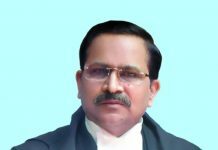 On January 5, the Court had reserved the order on the bail plea of Anoop Kumar Mittal, the Managing Director of National Buildings Construction Corporation Ltd.